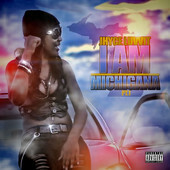 Born March 7 in Flint, Michigan, Lateasha “Jhyce Luvvit” Allen is a Michigan rapper known as “The Queen of the Midwest”. 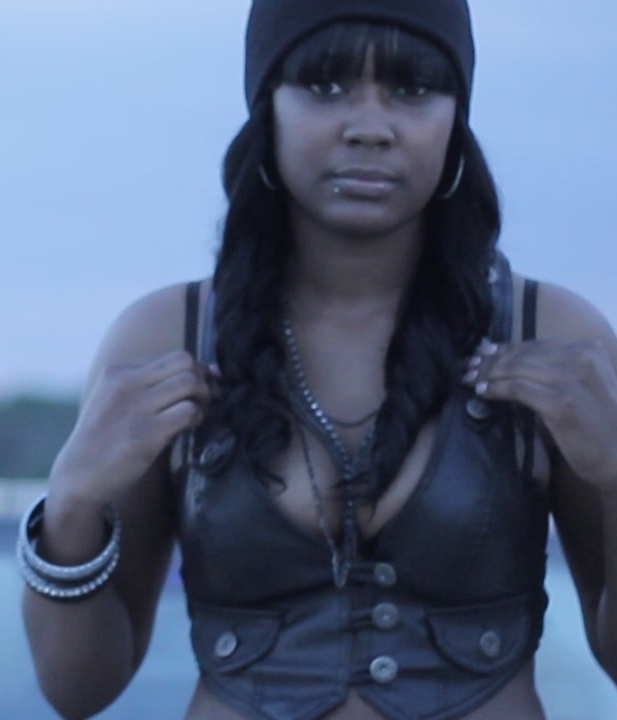 Growing up in Flint Jhyce, whose name came from her childhood nickname ice, started rapping at the young age of 7. 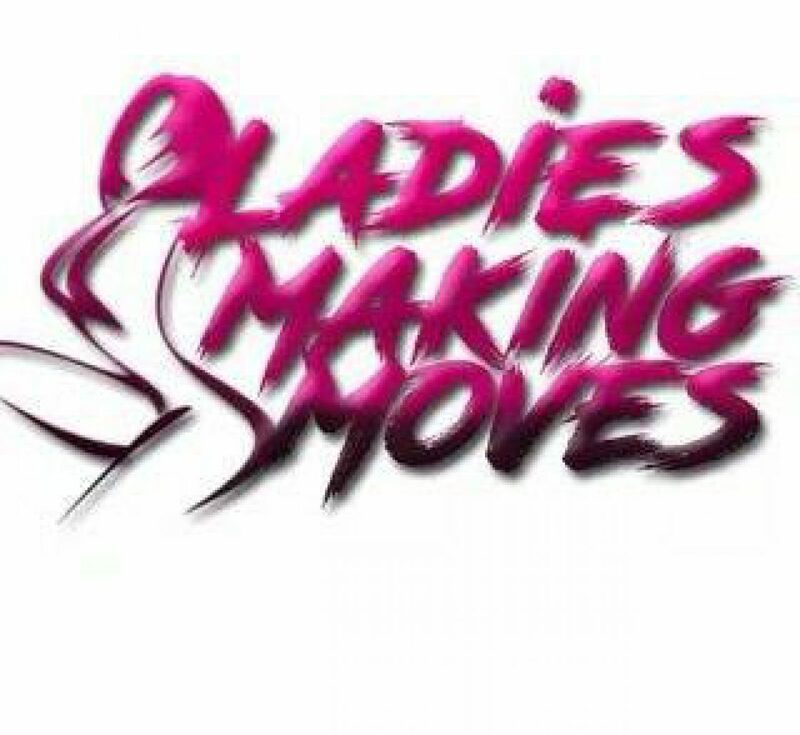 Inspired by her father’s love for music, she remembers riding in the car with him as he had his speakers beating the latest rap artist. From that moment Jhyce knew she had a love for the rap game and that music had a special purpose in her life. After her father moved to Florida, Jhyce’s mother had to raise her by herself to the best of her ability. Regardless of raising her alone she was determined to instill hardwork, independence and honesty into her daughter. With these gifts from her mom Jhyce has grown to be not only independent and hardworking, but dedicated, confident, self-motivated and very strong. She understands that the game is a hard one to play due to the dominance of the males, but she refuses to allow anyone to stand in the way of her dreams. “I Am Michigana” Part 1. 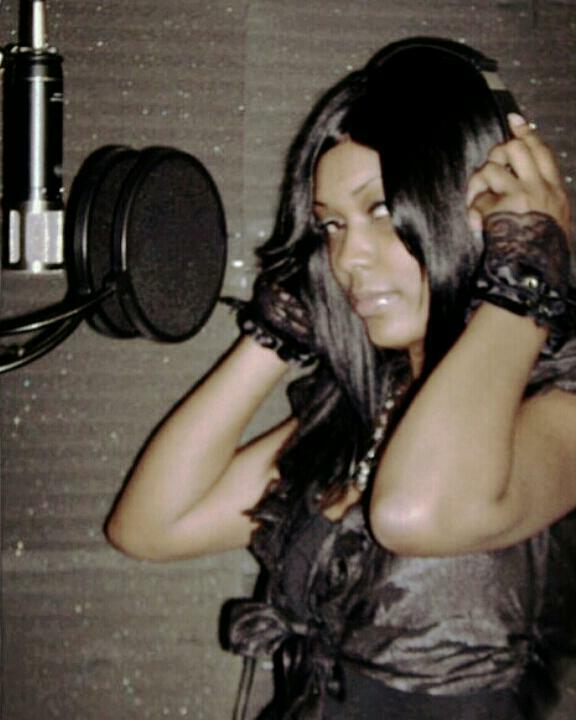 She plans on making a name for herself in history as the hottest female rapper born in the 90’s. Jhyce can be followed on twitter & Instagram @jhyceluvvit.